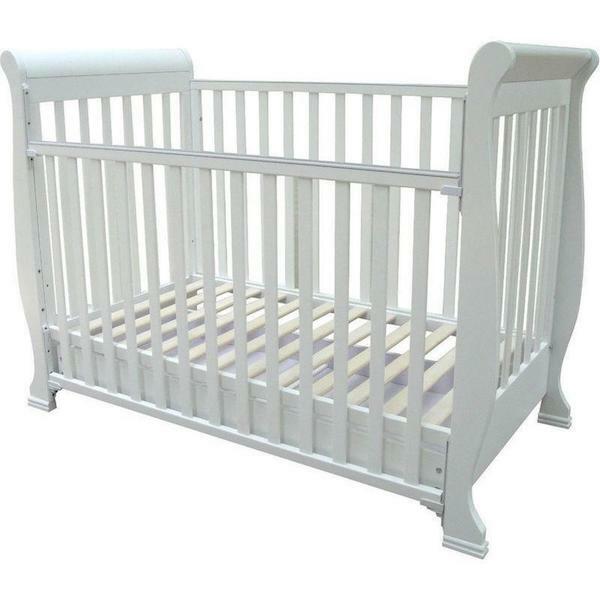 Five cots sold across Australia have been recalled over the last few weeks, due to concerns about their safety and the possibility of injuries for babies and toddlers. 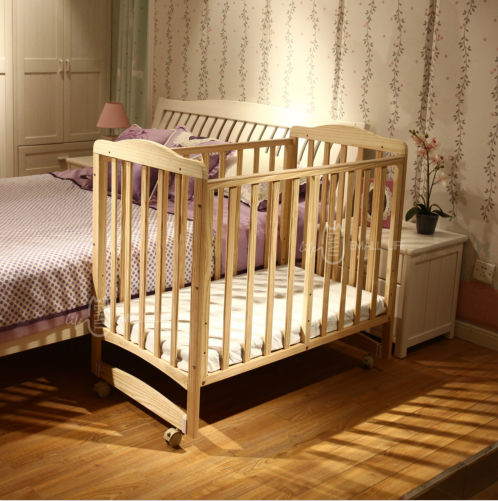 The Australian Competition and Consumer Commission has made the recalls after concerns about the proliferation of unsafe, budget furniture being sold to unsuspecting mums and dads online. We’d remind parents looking for products for their children to always, always ensure they comply with Australian Safety Standards. 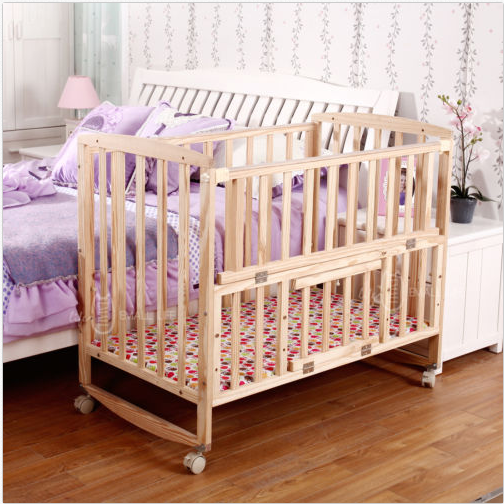 Fault: This cot doesn’t comply with Australian Safety Standards. 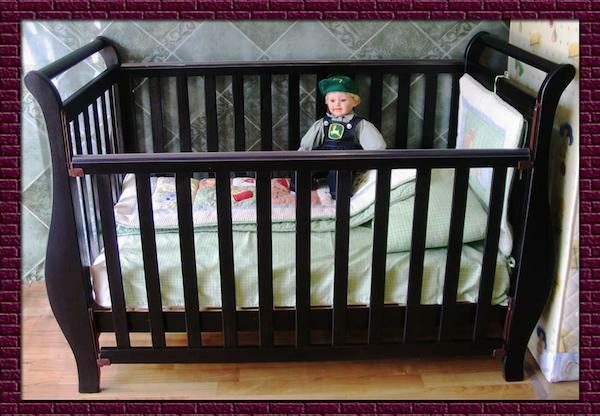 “The cot poses numerous potential risks to infants and children including entrapment, choking and fall hazards,” the ACCC says. Consumers should immediately stop using the cot and contact Always Direct by emailing customerservice@alwaysdirect.com.au to arrange a refund. Fault: These cots don’t comply with Australian Safety Standards. 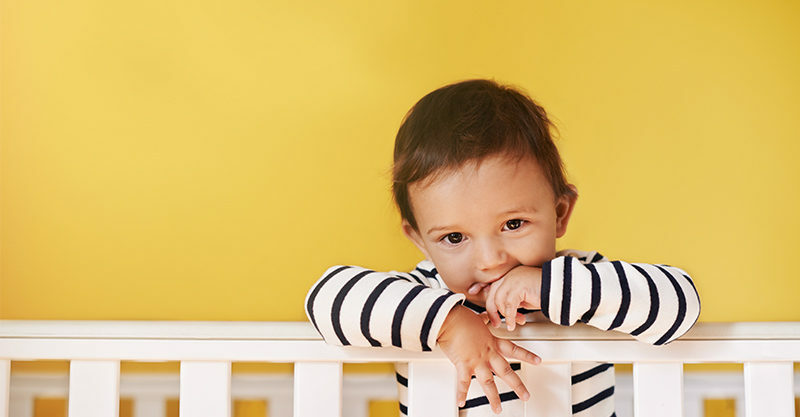 “[The cots pose] numerous potential risks to infants and children including entrapment, choking and fall hazards,” the ACCC says. 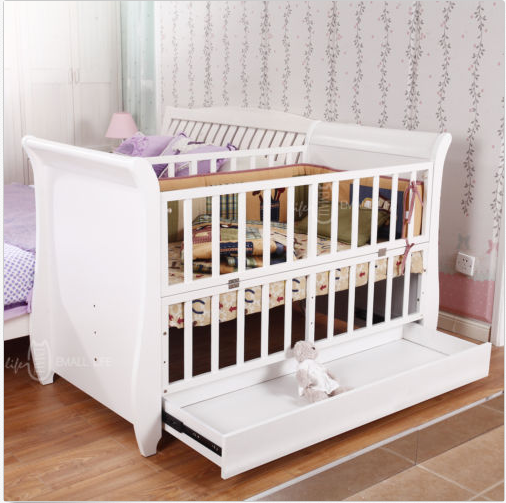 Consumers should stop using the cots and contact Emall Pty Ltd by calling 0411 383 997 or by emailing 920514194@qq.com to arrange for a refund and for the faulty cot to be collected.